We have started the school year with five new students. Welcome to our new entrants Bear Willigers and Luciano Morgan. The senior room welcomes Ben and Isobel Warwood and Bailey Turner. To keep sun safe everyone must wear a sun hat this term. It is best if hats are named and stay at school. Please name all clothing – it really helps if togs, towels, goggles, shoes, socks and all clothing are named. It makes it so much easier to return lost items to their owners. The two swimming tutors from Sports Waikato have been giving the junior and senior children some excellent swimming tuition and new ideas. Chris and Aileen will be with us until Friday then it will be countdown to the Country Swimming Sports on Wednesday 24th February 2016 at MBAS so please mark this date in your calendar! This is correct at the time of printing . We will give as much notice as possible of any changes and additions. You are all invited to our school meet and greet this Friday 12th February from 3pm to 5pm to come and meet everybody and have a chat to the teachers and our new community members. The school pool will be open and there will be a sausage sizzle. The Life Education Caravan will be here on Wednesday 17th February. Gold coin donation please. Life Education always generates lots of thinking and discussion so children should be keen to share their experiences when they come home. 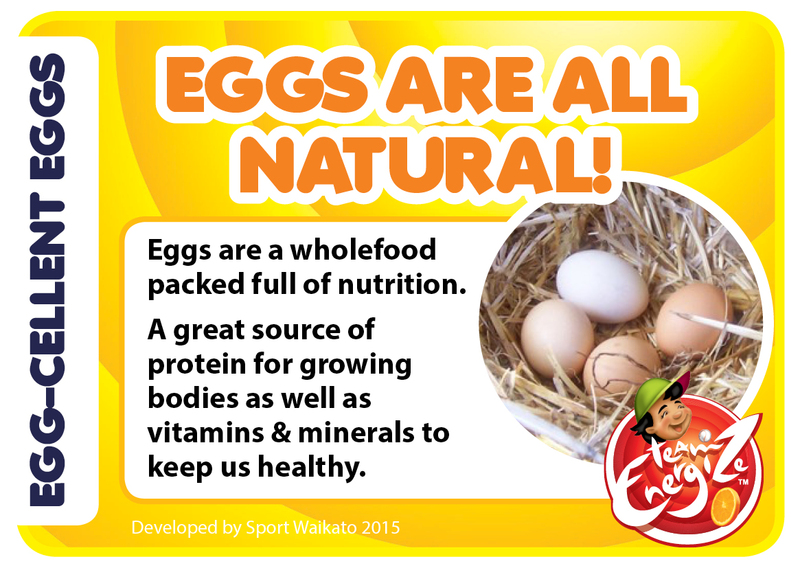 This year our focus is on the body, nutrition and exercise. Please find attached an updated phone tree. If your contact number is incorrect, please let us know at the office. There is also a calendar for Term 1 with upcoming events. Please keep this on your fridge and add new events as they come up. Pool keys cost $50 per season and can be purchased from the school office. This is an increase on past years to cover our costs of running the pool over the school holidays and to have a new lock for the gate and keys cut. On returning your key at the end of the season, a refund of $10 will be given. 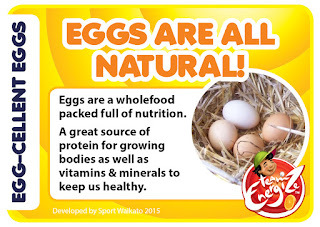 All children under 12 years old must be accompanied by an adult as per school policy. Murphy Buses do not allow children to carry any objects on the bus that do not fit in children’s school bags. Any object that could fly through the air or trip somebody is considered dangerous. No skateboards, scooters, balls etc. are permitted. If in doubt, please ask the bus driver. We have started organising our next fundraising event at the beginning of next year. 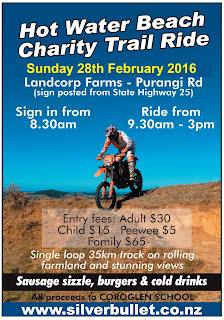 This is a big fundraiser for us and is a fun day out for the family. 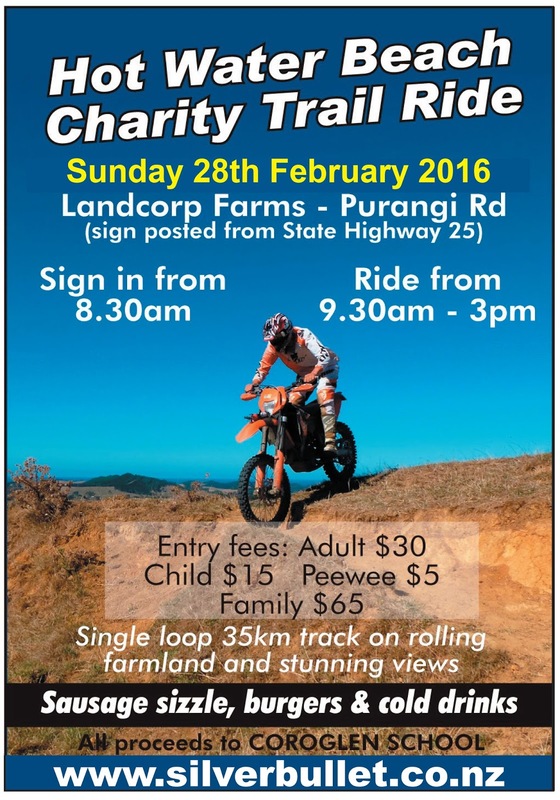 The trail Bike Ride will be on Sunday 28th February 2016 at the Landcorp Farms on Purangi Road. Please save this date! Our annual Charity Horse Trek is on Saturday 19th March. We will be asking parents to help provide the lunch food on the day. More information will come home closer the date.